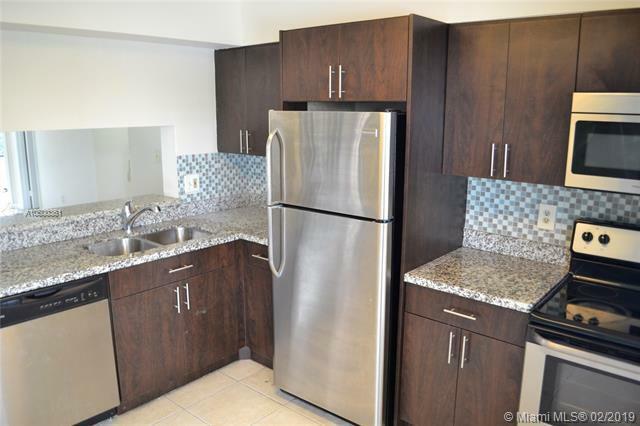 3/2 Large Beautiful REMODELED Apartment, first floor, for rent at a reduced price with 1,200 SQ FT under A/C! Gated community with 2 pools, clubhouse, and 24 hour security. Washer & Dryer Inside. 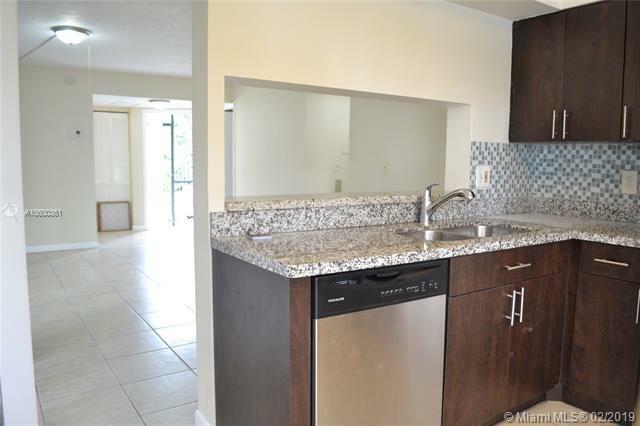 Granite countertop kitchen, stainless steel appliances, screened in porch & screened in patio. Storage shed room included. 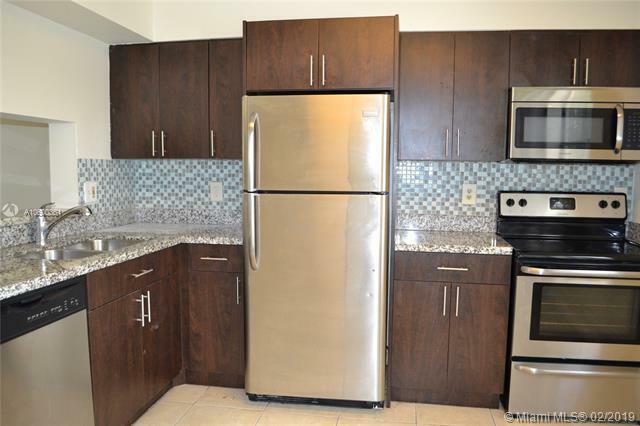 Close to Everglades National Park, Biscayne National Park, and the Florida Keys. MUST SEE to appreciate, bring your pickiest clients! No pets allowed. Located south in homestead off of exit 2 on the turnpike.